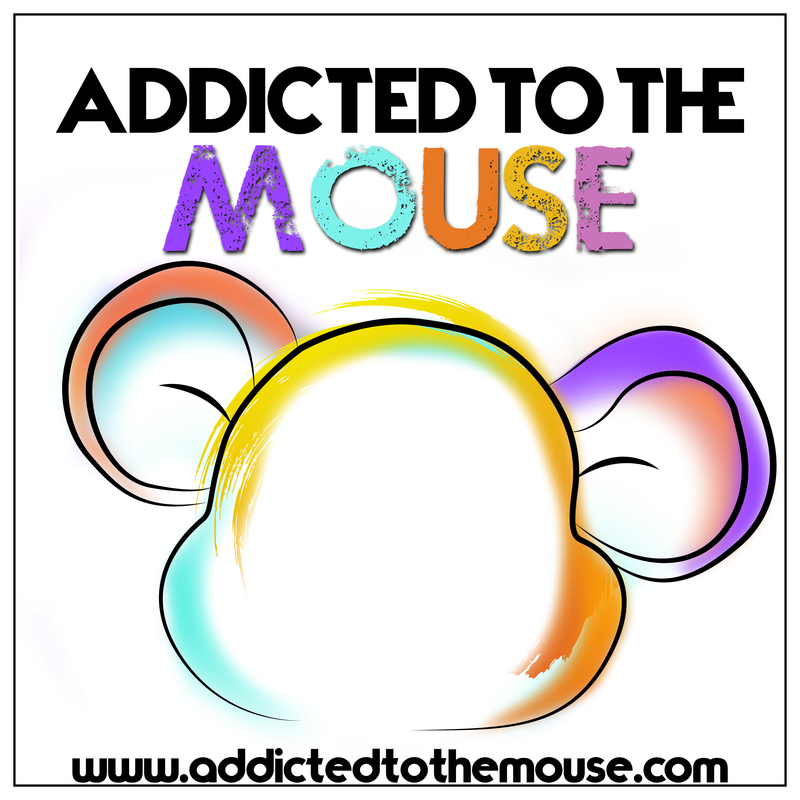 This week on Addicted to the Mouse, we interview Rick and Alana – who tell us all about their Holiday Aulani Trip. From Christmas Eve in Disneyland to New Years Eve at Aulani, this was one incredible trip that you don’t want to miss. Thank you to Rick and Alana for coming on and sharing this amazing vacation with us!